Congratulations to our Yeti Cooler Giveaway winner...... Ann from Kettering! 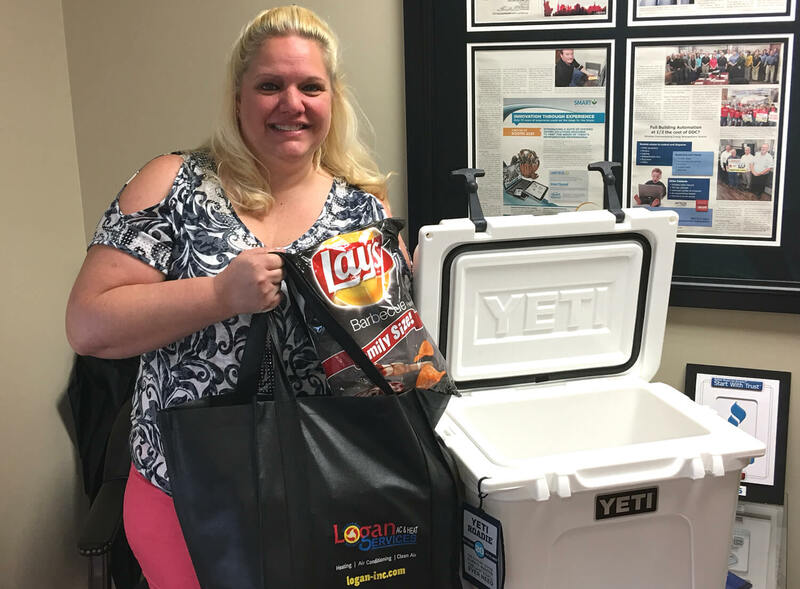 We hope Ann and her family enjoy their vacation with their new Yeti Cooler and summer essentials! Be sure to stay up to date with our giveaway page for future contests!